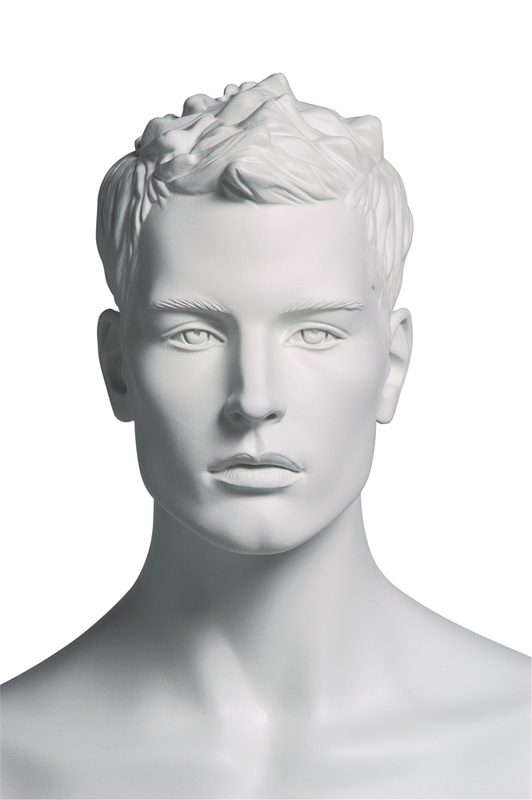 Kevin Tennis mannequins are available with sculptured hair and make up or in white colour with sculptured hair. 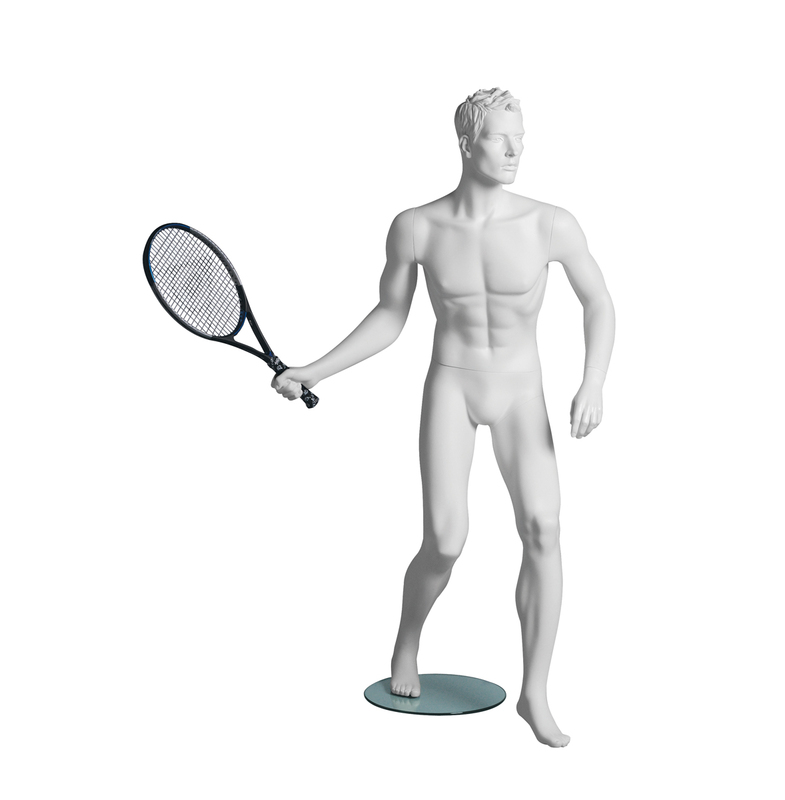 The Kevin Tennis mannequins are available with sculptured hair and make up or in white colour with sculptured hair. 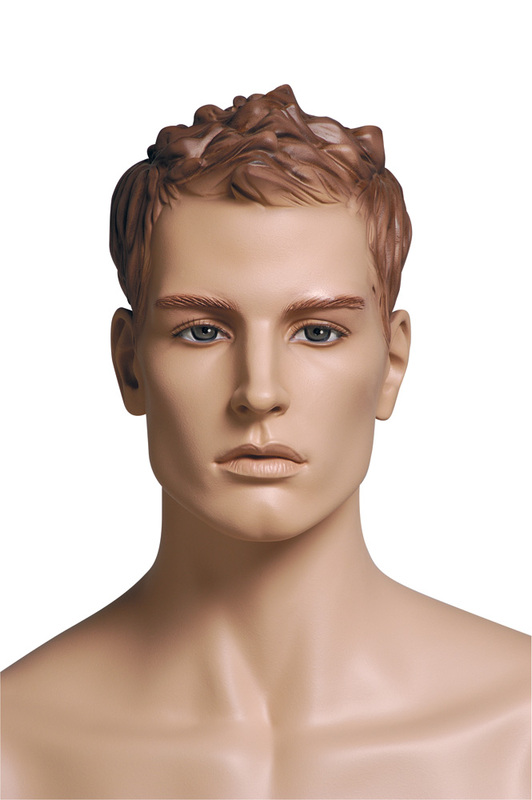 Supplied complete with safety glass base, setup kit, calf and foot fitting.